Residential developer Villa World, has acquired an approved development site at Coomera on the Northern Gold Coast. The 11.2 hectare site at Edwardson Drive was acquired from Polaris Coomera and is expected to yield approximately 107 lots with an end value of $46 million. The project, Parkside, already has a Development Approval in place with civil construction underway on stages 1-3. Villa World CEO Craig Treasure said the acquisition would enhance the company’s pipeline of projects in South East Queensland. 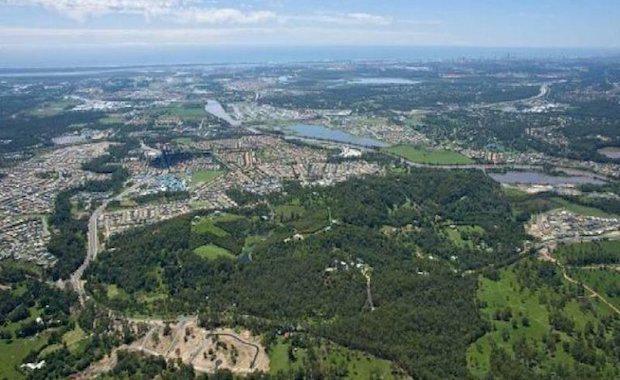 “Coomera remains one the fastest growing suburbs in Queensland and we expect strong demand once we bring the project to the market,” he said. Mr Treasure said Parkside would continue Villa World's unique point of difference in offering stunning new homes in established neighbourhoods. "Usually when buyers purchase land in a new development, none of the houses have been built and the streetscapes are unfinished," Mr Treasure said. "In contrast, Parkside will offer an exciting mix of new homes in a fully established community, with beautifully designed, landscaped streets. Buyers will know what they're getting from the word go. It's a unique approach that has been extremely popular as residents can have a very clear view of their future home and neighbourhood. "All homes at Parkside will feature quality fixtures and finishes and a combination of mixed material and rendered exteriors. Homes will feature modern kitchens with stone bench tops, gas cooktops and stainless steel appliances. Villa World expects to complete civil works by end-2014, with the first homes due for completion in March next year.